High blood pressure is known as the ‘silent killer’ because it generally has no symptoms but if left unchecked can lead to heart disease and stroke. Treating it is always tricky. Doctors generally prescribe a laundry list of drugs including diuretics, beta blockers, calcium channel blockers, though these don’t always produce the intended results and they can produce debilitating adverse effects. Here are five foods that have been shown in studies to have a beneficial effect on helping you lower blood pressure. 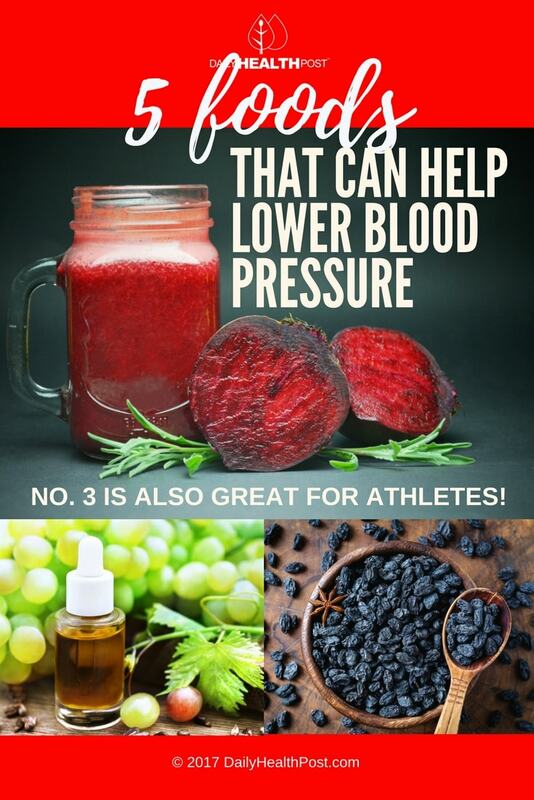 Results from a study of 32 pre-hypertensive adult subjects showed that a patented grape seed extract may help to lower both systolic and diastolic blood pressure after just eight weeks. In another study, 36 pre-hypertensive adult subjects were either given a drink with a placebo or grape seed extract. 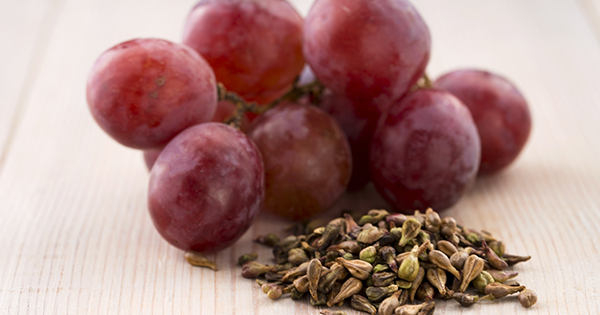 The participants that consumed the grape seed extract experienced significant reductions in blood pressure compared to those who consumed the placebo. A study showed that 56 g of walnuts a day reduced systolic blood pressure and did not lead to weight gain. 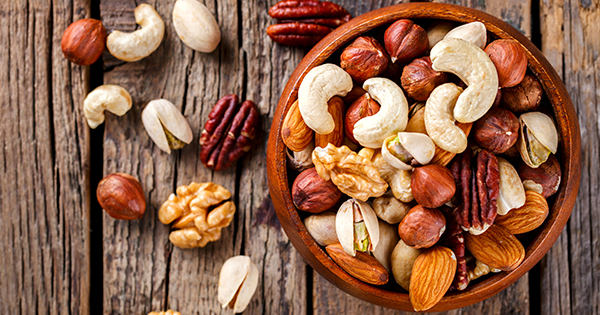 In another study, 28 subjects with high cholesterol showed reductions in systolic blood pressure after one serving of pistachios a day. 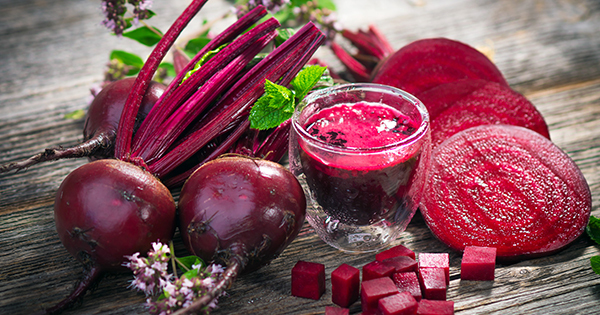 Beetroot juice contains dietary nitrate which may help relax blood vessel walls and improve blood flow. 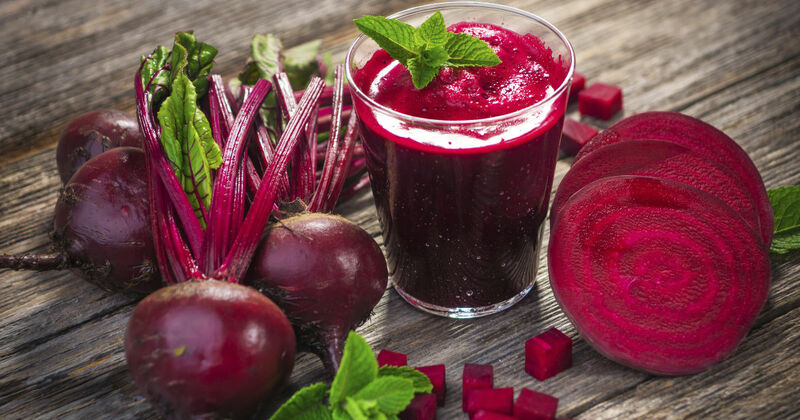 A study showed that a cup of beetroot juice a day may help lower systolic and diastolic blood pressure. During a 12-week study, researches gave 46 pre-hypertensive subjects raisins or other snacks equal in calorie value three times a day. 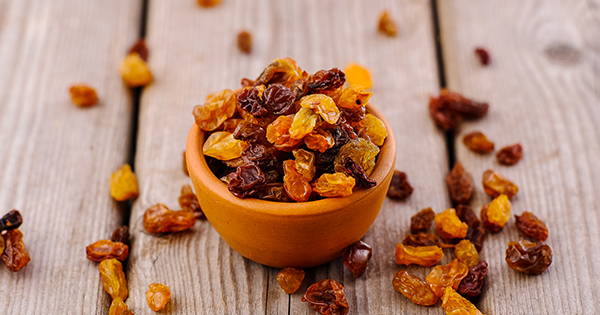 At weeks four, eight and 12 weeks, subjects eating the raisins showed a significantly reduced systolic blood pressure. 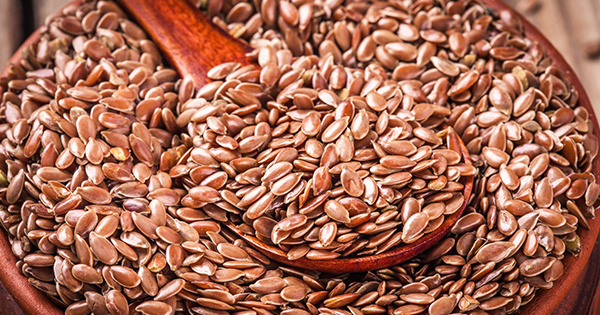 A study examined the effects of dietary flaxseed on systolic and diastolic blood pressure in subjects with narrowed arteries (peripheral artery disease). After six months of 30g of milled flaxseed a day, both systolic and diastolic blood pressure was lower.